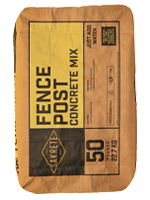 Concrete mix designed specifically for anchoring fence posts. Not intended for any other structural applications. 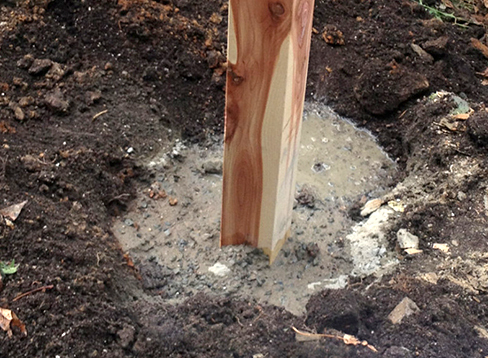 Use For Setting fence posts. Use With Cement Mix Accelerator.